It's been a long time since I posted -- National Novel Writing Month (aka November to normal people) and Christmas really took a lot of our time. But here we are, and it's the day they celebrate Christmas in Russia, and, by extension, in Kazakhstan, at least for those Kazakhstanis who are Russian Orthodox. And, because the region we have been assigned to is a heavily ethnic Russian area, I have a hunch that our kids, whoever, wherever, they are, are celebrating Christmas today. At least, they will be celebrating to whatever degree the orphanage celebrates Christmas. I saw this graphic today on the Creating a Family Facebook group, and since it isn't anyone's personal photo, I felt that I could take the liberty of sharing it here on the blog because it really sums up how I feel today -- and always, really. I've got to be honest: I wonder about our children every single day, to some degree. The wondering is just more so, today, because it's Christmas where they are. I was able to avoid worrying about them too much -- hoping they were having the Christmas celebration every child deserves -- on December 25 because I knew that, to them, it wasn't actually Christmas. They wouldn't know what they were missing. Even so, I thought of them, and I prayed -- and still do pray -- that they will be home safe by next December 25, that we will be able to celebrate Christmas as a family and that all will be right in our small corner of the world. Which brings me to another graphic I found on the internet today -- it seems to be the day for that around these parts. 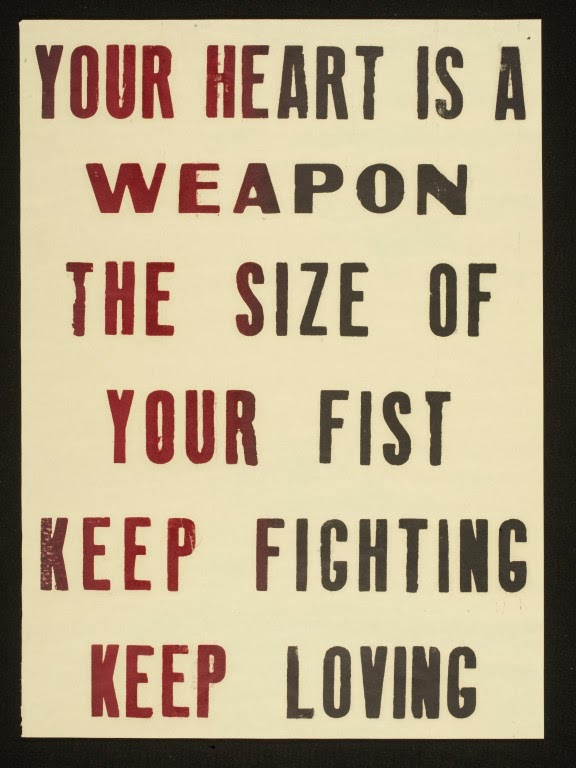 And for those kids -- whoever, wherever they are -- we have to keep going, keep fighting. Keep doing paperwork, keep waiting for Kazakhstan to start taking dossiers from American families. And that's what we are now -- an American family, with two valid, current US passports to our names. I needed a name change, and it actually came back slower than my husband's request for a new/first time passport that was sent the same day. Something funny happened, though, when I got my old passport back -- a holy card from the war memorial (WWI) chapel at Bassano del Grappa fell out of my old passport. It had been there since my most recent trip to Italy in 2007. I'm going to put the card in my new passport -- a little piece of Italy, and of my great-grandfather, to take to Kazakhstan with us when we go to bring our children home. Whenever that is. Our program coordinator is from Kazakhstan herself and seems to have a good feel for how things work over there, and she is confident that it is a matter of time and that the government really does intend to reopen. However, I have also been told both by her and by our social worker that we are dealing with a part of the world that does not run on "American time." I wish you the best with your journey in Kazakhstan -- hopefully we will both have the happy endings we wish for very, very soon! Oh funny, I think we have the same agency because ours is from Kaz too-and that can't be a coincidence! 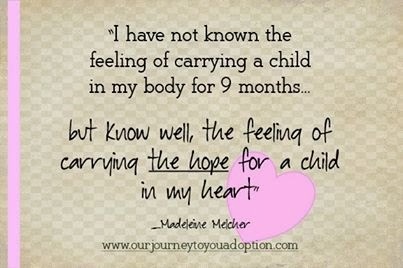 And yes, hopeful because we have to be-very true : Maybe we'll meet our little ones together! That would be fantastic! I don't know if Kaz does group travel, but it sure would be wonderful.